BlackHawk Surveillance provides a team of professional technicians to make sure your equipment is being installed properly and will last long.You’ll never need to worry again over the working condition of your cameras because when they’re installed or repaired by us; they’ll be in good and professional hands. 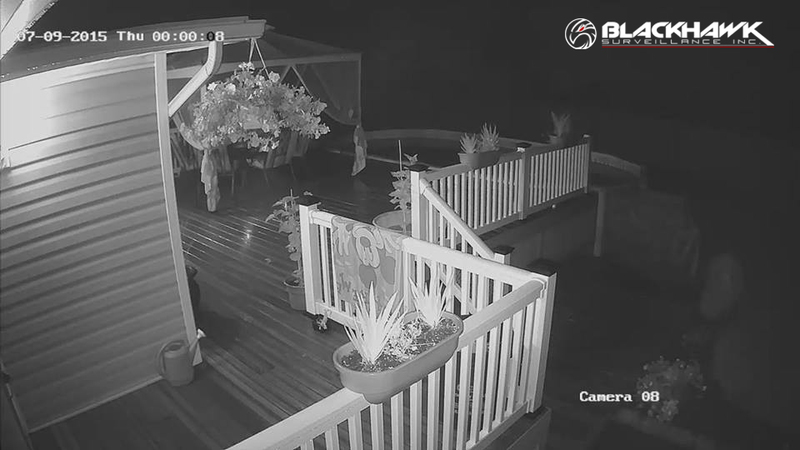 With full Installation packages starting as low as $299, theres no question, BlackHawk Surveillance is one of the most affordable Security Camera companies in the Tri-State area. Installation of (4) BlackHawk XHD 2.8MP Security cameras with EXIR Nightvision for vibrant and clear night-time clarity. Network / Mobile phone (iPhone / Android) programming of your XHD DVR come included with your installation for 24/7 Live Viewing of your cameras. With our team of professional technicians, you can kick back while we handle the dirty work, and secure your home / business with an unparalleled layer of protection and security. Installation of (6) BlackHawk XHD 2.8MP Security cameras with EXIR Nightvision for vibrant and clear night-time clarity. Network / Mobile phone (iPhone / Android) programming of your XHD DVR come included with your installation for 24/7 Live Viewing of your cameras. With our team of professional technicians, you can kick back while we handle the dirty work, and secure your home / business with an unparalleled layer of protection and security. These cameras have a night vision range of up to 140 feet (43 meters) in ambient lighting and up to 90 feet (27 meters) in total darkness. They use an automatic Infrared Cut Filter (ICR) designed to provide you with accurate color video during the day and detailed infrared video at night. BlackHawk utilizes multiple strategies and technologies to ensure that the electrical connection at your outdoor XHD Camera never sees moisture! We are one of the only companies in the game that are using Omni-Shrink electrical waterproofing. NanoCell technology forms an airtight seal around the camera connections to create a reliable and stable connection that's sure to last! BlackHawk aims to provide the very best installation that is built to see the future. Great company! Work was completed professionally and on time! These days surveillance is very important but so is the installation and equipment. Very happy.